Our Northern Rivers builders have a number of house and land packages available in Bangalow. Browse through the options below and contact us for more information. 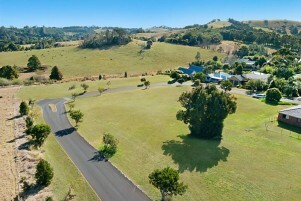 Looking to building in the Bangalow area? Stroud Homes would love to help make that dream a reality. With over 50+ new home designs which are smart, luxurious and modern; we have something to suit the block of land you’re looking to build on. With only a short drive to Bangalow’s local shops, restaurants & schools, this is an ideal location for couples as well as families raising children. Below are some house and land packages we currently have available in the Bangalow area.